Claiming expenses becomes a major task for both the field staffs and the field staff managers. This especially happens when the field staff is completing or closing a call or while they are travelling. Give your employees the power to update, edit, modify or upload an expense or claims through FieldEZ’s mobile claim management software. FieldEZ’s expense management software can be used both on web and on mobile. 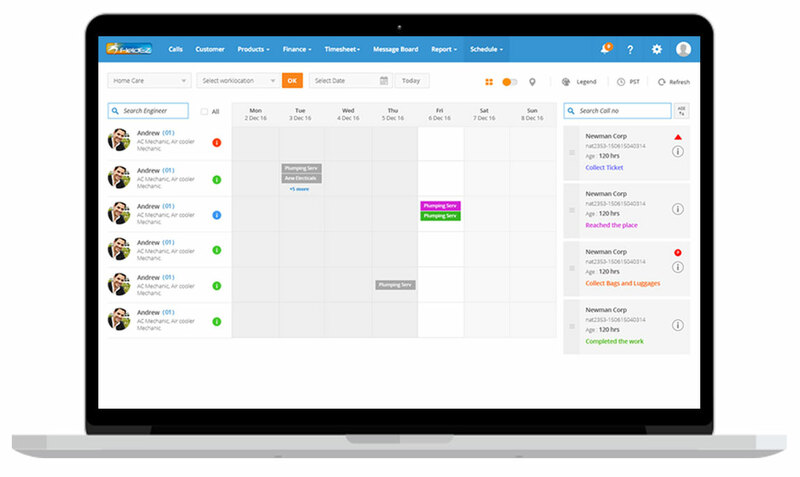 The mobile expense management software is specially built for your field staff so they can enter the expenses and claim details while they are commuting to your customer’s place. The second one is through FieldEZ’s web application and you, your administrators and the field staff manager has the access to it through which they can update the claims and expenses. Your field staff manager can also update the expenses or claims through FieldEZ’s mobile claim management software and can access your field staff’s claims and expenses and update it in case of non-availability of your field service staff. You must have seen your employees hustling and fidgeting to record and manage claim their reimbursements. Half of the time it might also be happening that they forget to claim for a certain amount which was spent while they were managing or serving a call. With just a mobile phone and FieldEZ’s application your field service staffs can now change the way they claim their reimbursements. Managing reimbursements, recording them and claiming them is now simpler for the field staff and is readily available on FieldEZ’s mobile claim management software. Not only this, once your field service staff has requested for their claims, your field staff managers and the administrators now gets a notification about the claims made by the field service staffs. Your field service manager can now approve or reject the claims. 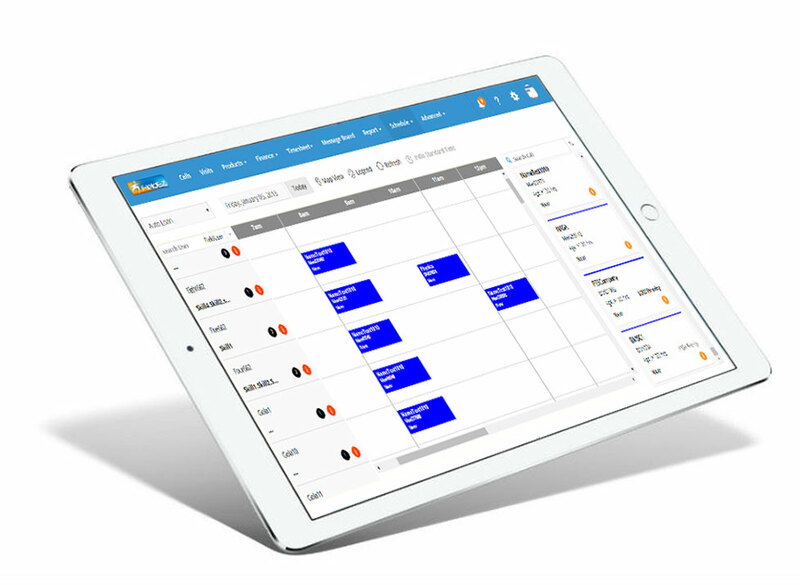 With FieldEZ’s mobile claim management software, your field staff managers can now also schedule the payments to be made to your field service staff with a click of a button. It’s an easy and simple procedure to be followed and hence make claims and payments. We all know that sometimes it becomes difficult to keep track of all the receipts and how sometimes there can also be a miss in recording them. For an always mobile field service staff, FieldEZ has an always in your mobile claim management software. Your field staffs can now click a picture, make PDF or word document and attach the receipts on the go through FieldEZ’s mobile expense management software. FieldEZ’s mobile application is a fun way to map all your expenses and claim it at the right time. Make full use of the power you can have in your mobile phone with FieldEZ.